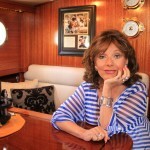 Dawn Wells, an actress famous for playing Mary Ann Summers from Gilligan’s Island joins us for a 20 min cruise and what a pleasure it was! 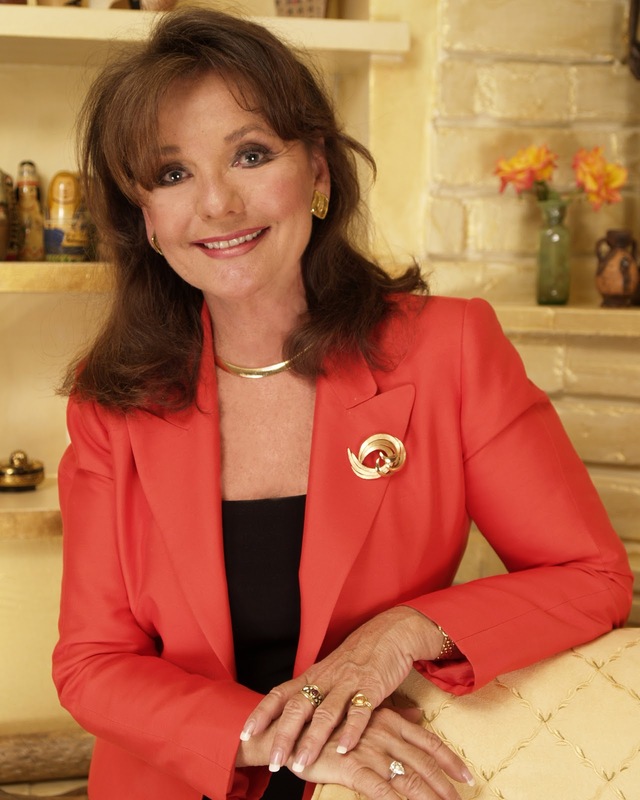 She is traveling around the U.S. promoting her new book, What Would Mary Ann Do? (which we highly recommend everyone going out a grabbing from a local bookstore). Her perspective on today’s culture compared to how she grew up was fascinating and her energy was refreshing. 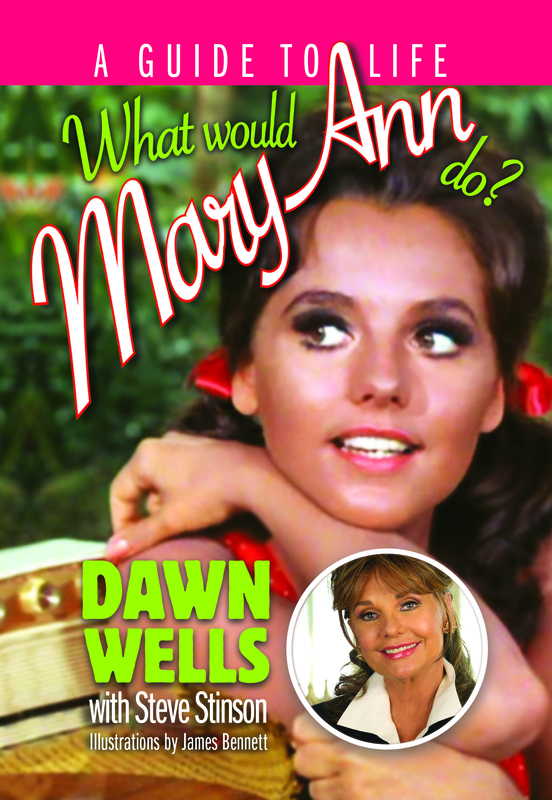 Part self-help, part memoir, and part humor—with a little classic TV nostalgia for good measure—What Would Mary Ann Do? 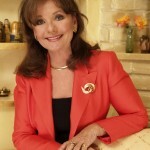 contains twelve chapters on everything from how Mary Ann would respond to changes in today’s culture to addressing issues confronting single women and mothers. 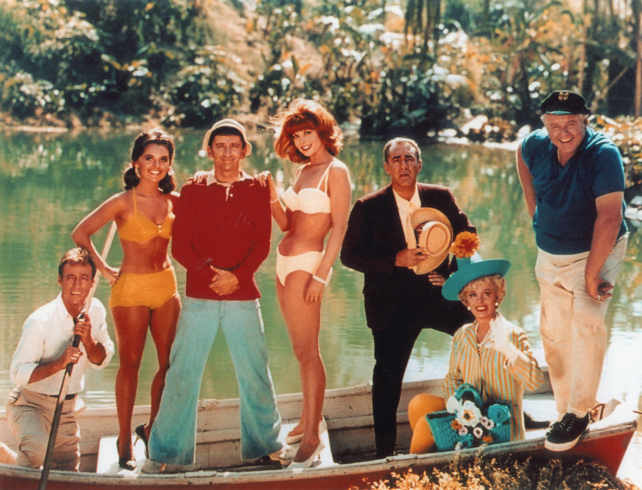 Anecdotal sidebars also describe fascinating facts and compelling memories from the show, as well as some trivia questions to challenge fans and followers. 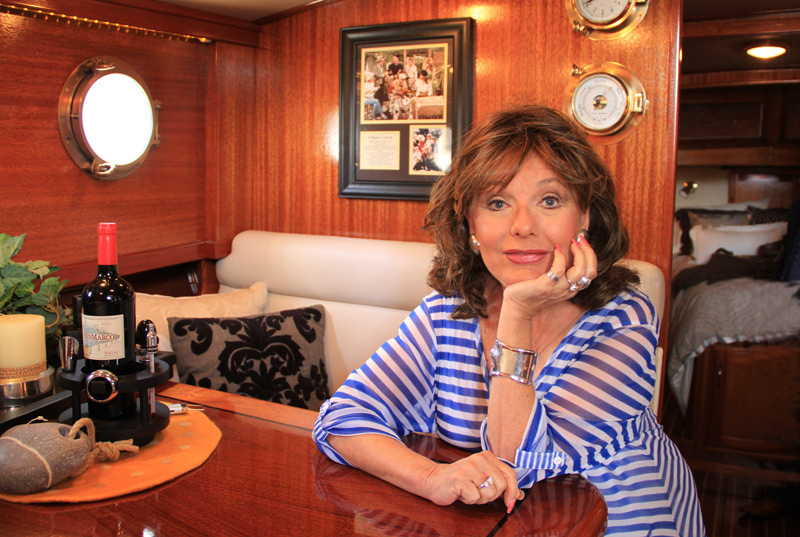 Illustrated with photographs from Wells’s private collection, this book provides inspiring lessons from TV’s favorite good girl. EP41 – Do You Shift?